Lord Howe Island is Australias premier nature and bird watching destination, situated in the NSW waters of the Tasman Sea. Most beautiful island in the Pacific, an exceptionally beautiful holiday destination which has become one of those secrets that visitors prefer to keep to themselves. Born from a volcanic eruption some seven million years ago, Lord Howe Island boasts the southern-most coral reef in the world. The island is listed as a World Heritage site for its rare plants, birds, marine life and its breathtaking natural beauty. Just 11 km long and 2 km wide, two thirds of its land mass is covered by Banyan trees, Pandanus and native Kentia Palm forests. The crystal waters that abound in marine life comprises over 400 species of fish, 90 species of coral, 4% of which is unique to the Island. Both visitors and the community are committed to the protection of its fragile and unique environment. 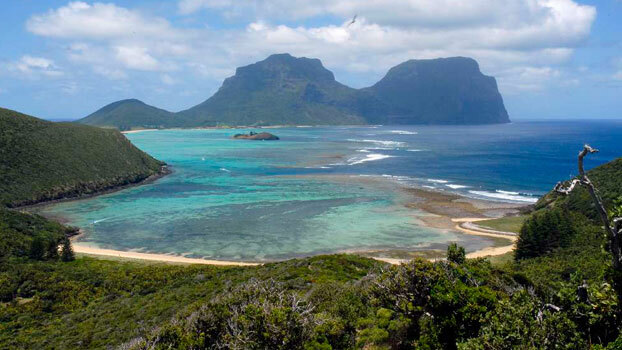 Lord Howe is the perfect place for nature-lovers, adventure seekers and romantic getaways. It is a paradise with serene opal lagoons, shallow warm ocean, pristine beaches, perfect golden sands, secluded bays. The Island has a spectacular underwater topography of trenches, caves and volcanic drop-offs. 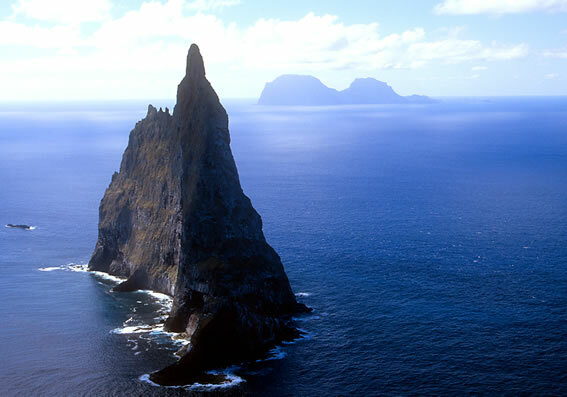 One of the Island’s icons, the majestic Ball’s Pyramid – the largest monolithic sea rock in the world - is part of the same undersea ridge called the Lord Howe Rise. Lord Howe Island has a plenty of land and water based activities for you to enjoy. 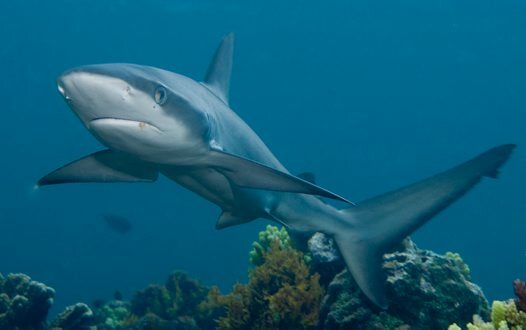 Expirience guided and self-guided bush treks, fish feeding at Ned's Beach, bicycling, bird watching tours, cruising around the Island, kayaking, fishing, reef walking, snorkelling and scuba diving, or just laying around in a world class world heritage environment. Visit the palm nursery, Lord Howe Island museum,play 9 holes on the most picturesque course in Australia. And to ease tired muscles, there is a choice of spa treatments. A mere 280 people are lucky enough to call the Island home. Lord Howe Island allows only 400 visitors at any one time which means you can have your very own little piece of this exclusive paradise. Lord Howe Island is not a ‘resort' island: almost all the accommodation is owned and operated by islanders and ranges from self-catering cottages and apartments, to traditional guesthouses through to boutique luxury lodges. 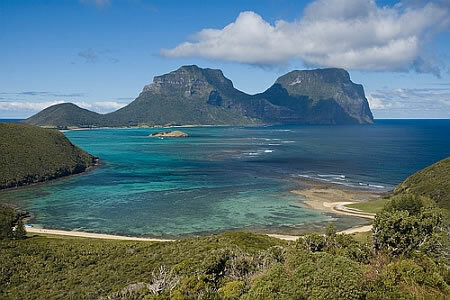 Lord Howe is less than two hours by air from Sydney or Brisbane. Lord Howe's premier retreats are Arajilla and Capella Lodge. For more information look here.